​The Mega Hex Of Saturn, Mercury’s Spider And Triton, The “Unnatural” Moon Of Neptune – Space Anomalies? As much as space is infinite, so then, must be the possibilities – and too are the anomalies it would seem. The more that is discovered about space and the planets, the more questions there are to answer. 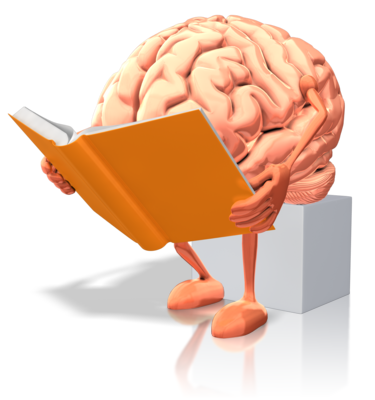 And in some cases, there are things that are discovered that conventional wisdom simply can’t answer. One of these is the Mega Hex of Saturn, an anomaly that has baffled scientists and space experts alike for nearly forty years. The Mega Hex, first came to light as the Voyager probe made it’s approach to Saturn on 29th November 1980. 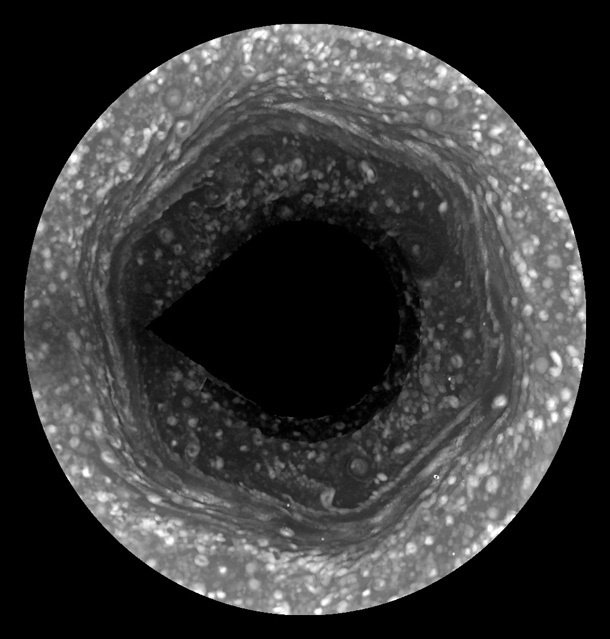 As it passed it took and sent back hundreds of images of the ringed planet – images which when they were “stitched” together back on Earth, displayed a perfect hexagon over Saturn’s north pole. ​Despite much initial debate at the time, the images were not able to be followed up on in any way with Voyager now hurtling its way towards Uranus and Neptune, and so consequently interest and further investigations slowed. 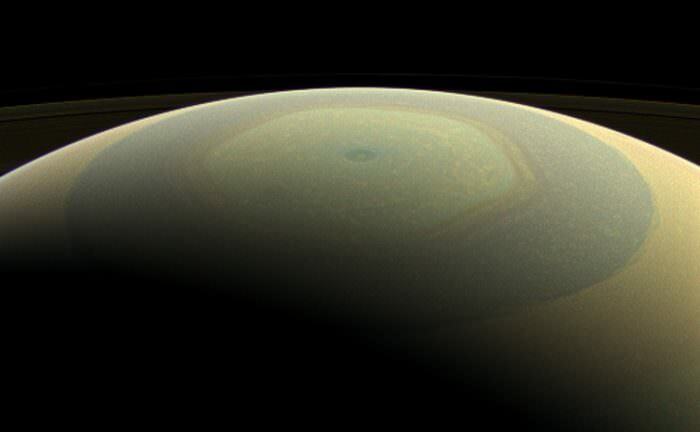 The Mega Hex of Saturn - artificial structure or weather phenomenon? However in June 2004, the Cassini space probe made it’s approach to Saturn, and this time the images it would send back would be much clearer. When these new images were analyzed, they showed the exact same structure in place – the same size and perfect measurements. It could not be a “natural” occurrence, could it? Well, that is ultimately the official view right now, and the science, in theory at least, can back it up. However, that doesn't stop the questions being asked. Just to get a grasp on the sheer size of the Mega Hex, you would be able to lay four Earths in the space inside its walls. If it were to be an artificial structure, it would likely have been made to harness and exploit Saturn’s natural resources – hydrogen and helium 3 – both a propellant for space travel. It is not just Ancient Astronaut theories either – there are some who have read a much deeper meaning than most into this structure. Check out The Saturn Hex Conspiracy and the Black Cube of Saturn as just two examples – although a good pinch of salt will be needed with both of them. Whether the Mega Hex was an ancient “gas-station” or not will not be known until we achieve manned missions to the sixth planet. One of the Cassini space probe pictures from above the planet. Mercury is perhaps the last place where you may expect to see life given it’s close proximity to the sun. However on 14th January 2008, as the Messenger probe passed 124 miles above its surface sending back the first HD images as it did so, there were, outside chances as they were, the hope that perhaps life was on Mercury after all – or at least had been. What they saw was a twenty-five-mile wide dome – with “tentacle-like” projections, almost two-hundred in total – spreading out from it. It was nicknamed The Spider. Mercury’s crust is made of thick Iron which would, in theory at least, offer adequate protection from the heat and radiation. ​Perhaps this tunnels and the huge dome is, as people have theorized for many years of our own moon, is an ancient city – the remnants of a civilization long gone. Could these “tentacles” actually be tunnels going to and from the city that was housed under the dome? Not likely admittedly, but not totally impossible either. Despite the mainstream theory being that the “tunnels” are most likely fractures of the surface following a meteor crash, the theory can’t be proven as the epicentre of the strike is not where it should be if this theory was true, as well as the fact that the crater itself appears to be much older than the tunnels. 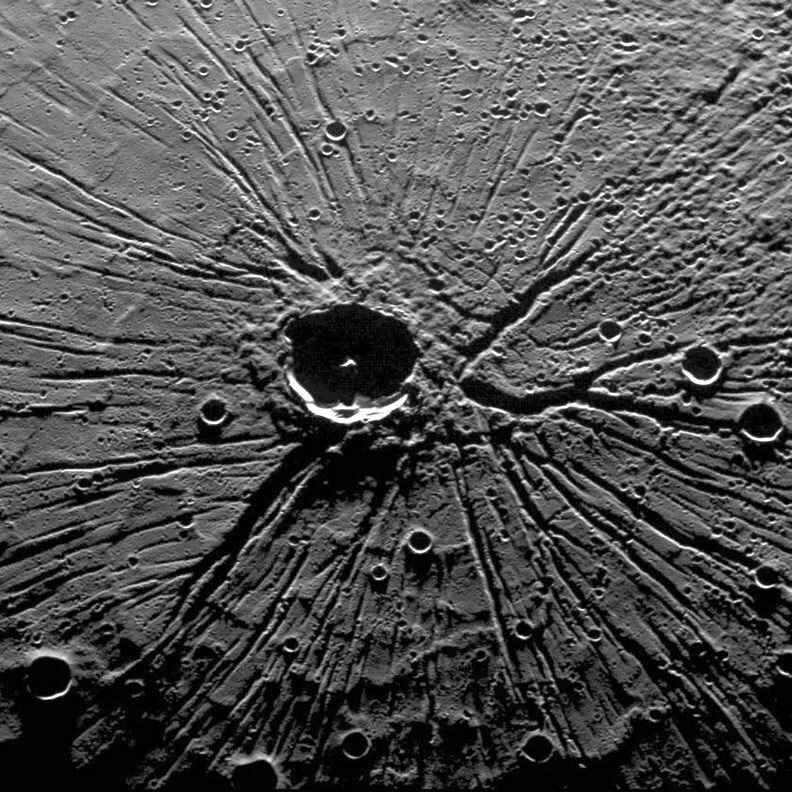 For some further reading about Mercury’s surface click here. ​Triton, one of Neptune’s moons, defies the laws of physics – at least as we know them. All other moons rotate around their planet in the same direction that their planet rotates – except Triton, which goes around Neptune in completely the “wrong” direction. This “unnatural” behavior, coupled with the fact that parts of Triton’s surface appears to reflect light as if it were made of a smooth hard surface such as metal, has led to it being dubbed, the “Death Star” moon. ​Much like our own moon, there are also questions as to how Triton even got into its orbit. 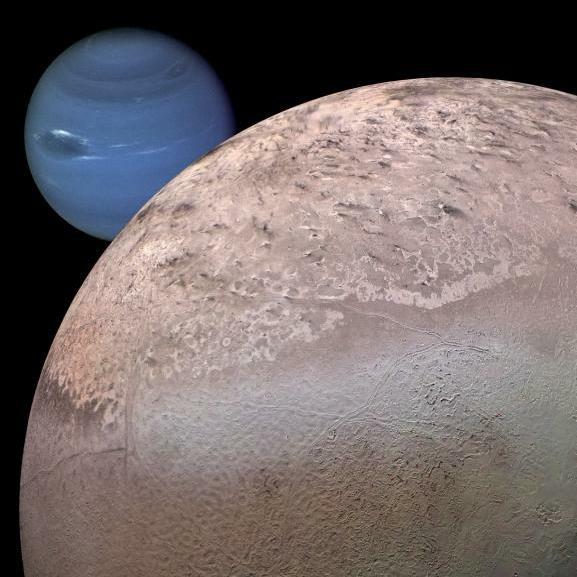 Triton orbits the giant blue planet, Neptune, opposite to the planet's rotation, the only large moon known to do so. That means Triton was “formed” elsewhere in the galaxy and found it’s way into Neptune’s orbit. However, as it is too large to be simply “captured” by Neptune, it must have collided with something to put it into orbit (this could possibly explain it’s unique rotation) – but if this was the case, then Triton would have simply most likely have been destroyed due to the impact. As for the smooth surface, it is generally accepted that this is due to a kind of “frozen volcano” effect, that is spewing out water into space that freezes over the surface of the moon as smooth ice – this then reflects the light in a similar way to metal. While all three of these particular anomalies will most likely be one day answered satisfactorily, for now, it is anyone’s guess! ​Check out the short videos below – none of which we subscribe to one way or another, but all are interesting and worth seeing for yourself. The first is look at the Saturn Hex from a mainstream point of view - the last two are alleged sightings of structures on Triton, Neptune’s moon. ​Make of them all what you will. 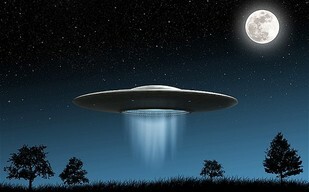 ​ By Definition UFOs Are Real, But If They Are Not Aliens, What Might They Be? A quick look at several of the "alternative" theories to aliens being behind the many UFO sightings over the years. ​Gary McKinnon – Project Camelot Interview – Did He Really Have Anything To Gain By Lying About These Claims? ​Stull, Kansas – Just One Of The Many Doors, Portals And Gateways To Hell? Stull, Kansas is just one of many alleged gateways to the underworld - urban legend or something more?